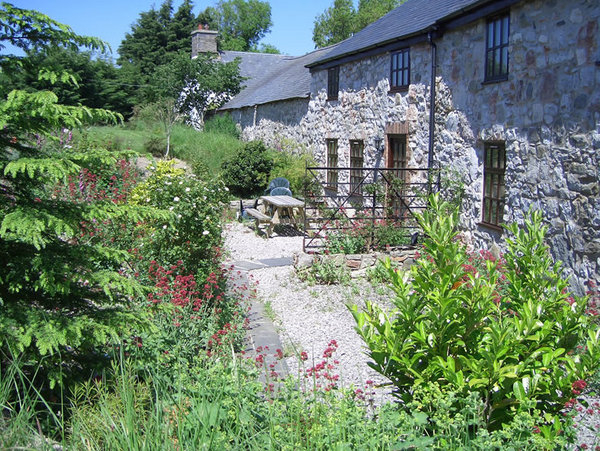 In addition to the beautiful surroundings that are perfect for walks, Pen Y Bryn Farm offers pet friendly accommodation and fishing (coarse) to their guests in their wildlife pond. You can choose from our Bluebell cottage, Lavender cottage, Heather cottage and Primrose cottage. All are lovingly decorated and offer incredible self catering accommodation for your holiday. 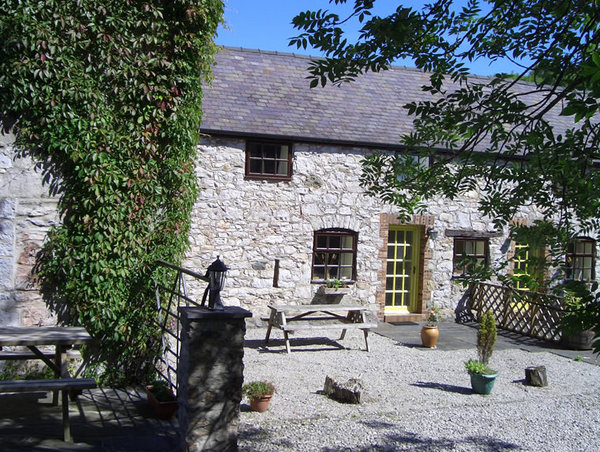 Pen Y Bryn Farm is in the perfect location for exploring the beautiful, natural landscape of North Wales and the fastastic borderland town of Chester.